Hey, buster! 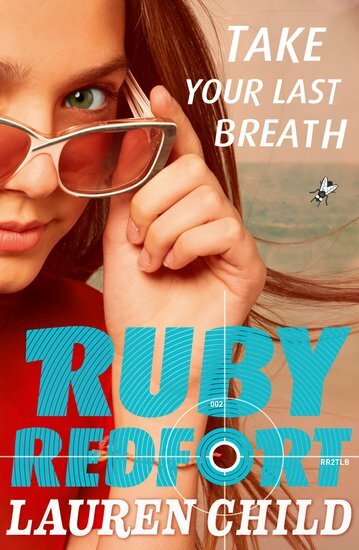 Tough-cookie sleuth Ruby Redfort is back for a second detective mission. That means off-the-wall drama, razor-sharp humour and lots of very miserable baddies. 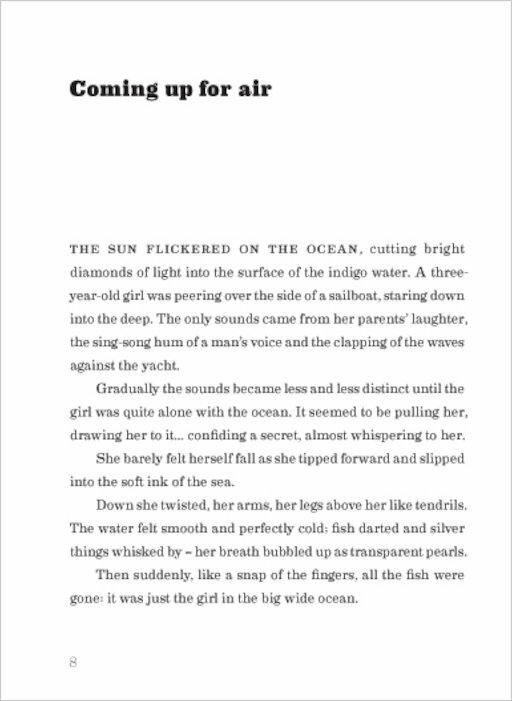 This time, Ruby takes to the wide ocean for a case that has her all at sea. (Or it would, if she wasn’t always two steps ahead of the game.) Can Ruby crack the case of the Twinford pirates and avoid being eaten by a sea monster? Plus: will she dodge the evil clutches of the seriously creepy Count von Viscount? 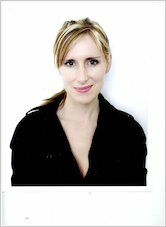 Lauren Child burst on to the children’s books scene in 1999 and has since published many bestselling and award-winning books, including those featuring the hugely popular Charlie and Lola, and the Clarice Bean series. Lauren was born in 1967, and grew up in Marlborough, Wiltshire. After studying Art at Manchester Polytechnic and London Art School, she worked in a variety of jobs, including assistant to Damien Hirst. She also started her own company, ‘Chandeliers for the People’, making exotic lampshades. Her first children’s book Clarice Bean, That’s Me won a Bronze medal at the Nestle Smarties Book Awards. In 2000, she won the prestigious Kate Greenaway medal for I Will Not Ever, Never Eat a Tomato followed by a second Nestlé Smarties Book Prize in 2002 for That Pesky Rat. Clarice Bean became the star of Lauren’s first novel Utterly Me, Clarice Bean in 2002, and went on to appear in two more novels. A television series based on her Charlie and Lola books has also become a huge hit for CBBC. Lauren Child first introduced the character of Ruby Redfort in her three award-winning, bestselling Clarice Bean novels. Since then she has been inundated with letters from fans asking for the Ruby Redfort books. 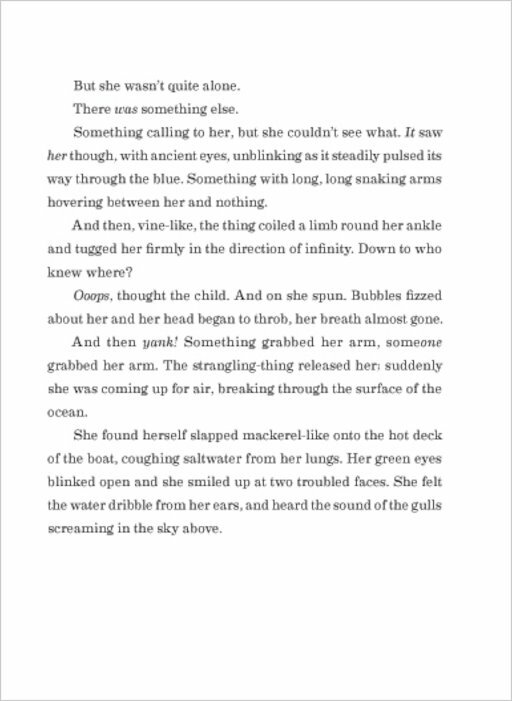 And it must have worked, because the first two in the series, Ruby Redfort: Look Into My Eyes and Ruby Redfort: Take Your Last Breath have already been published to great critical and commercial success. Lauren Child’s illustrations contain many different mediums including magazine cuttings, collage, material and photography as well as traditional watercolours. Lauren lives in London, where she works for the Design Agency ‘Big Fish’. In 2008 she was announced as UNESCO’s Artist for Peace and in 2010 she was awarded an MBE for services to literature.